At Bison Equipment, we deliver our tipper trucks with the highest standards. 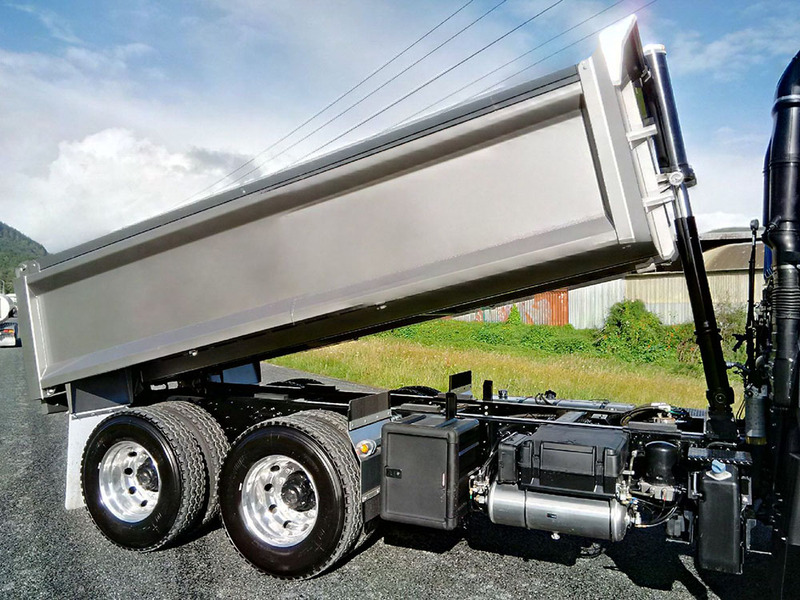 With an extensive background in the heavy transport industry, we’ve been designing and manufacturing durable truck tipping bodies with the driver’s needs in mind. Our tipper trucks are available in a variety of sizes, depending on the budget and customer’s needs. 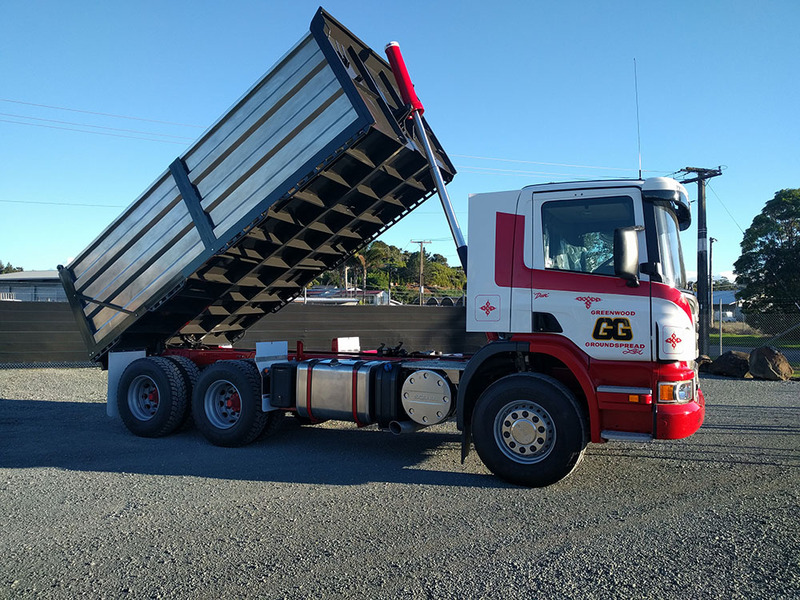 To ensure you select the correct design and spec tipper for your truck, our experienced staff can help you determine which is most suitable for you. Our prices are also competitive, and we use hardwearing steel for our tipper bodies from mild plate through to hard wearing Raex or Bisalloy steel, or Hardox. Feel free to get in touch to discuss your truck tipping body requirements. 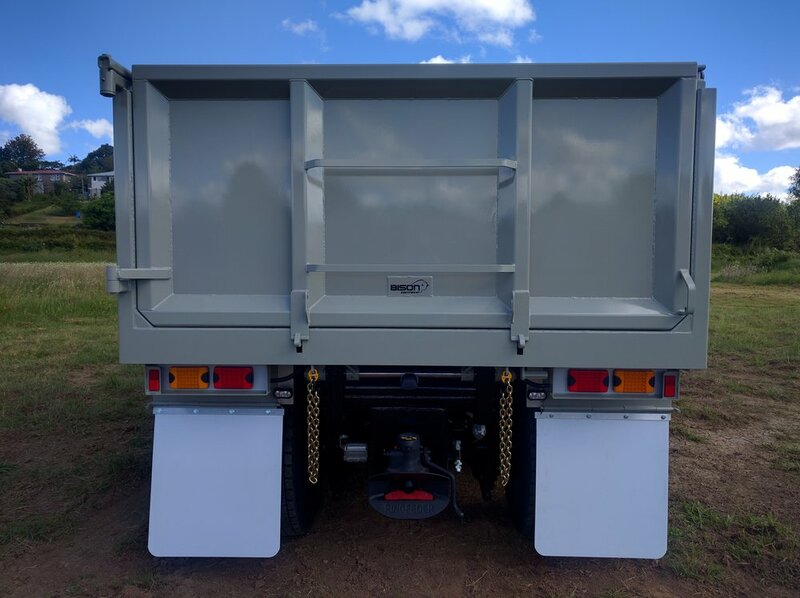 To find out more about our custom tipper trucks, please call our office today to speak to one of our representatives.